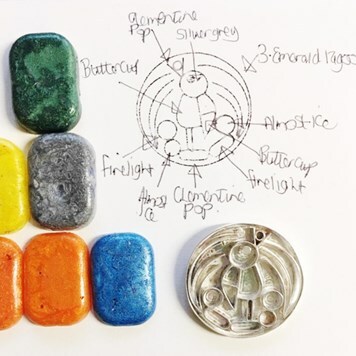 Today guest designer, Sarah Hoare from Bird & Monkey shares an insight into how she makes her stunning resin jewellery pendants. 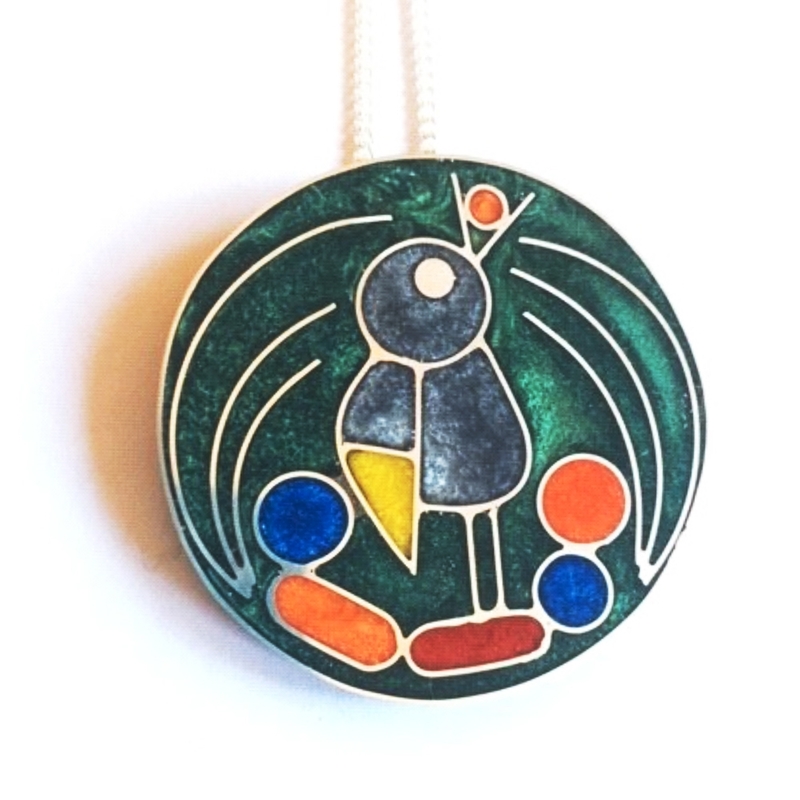 This pendant is inspired by the Bowerbird - the male Bowerbird collects many brightly coloured objects of the same or similar colours to create an eye-catching display to attract a female. We absolutely love this pendant, with it's bright and bold colours and pearlescent finish. Check out Sarah's design process below and find out how you could use resin to create your own colourful jewellery designs. 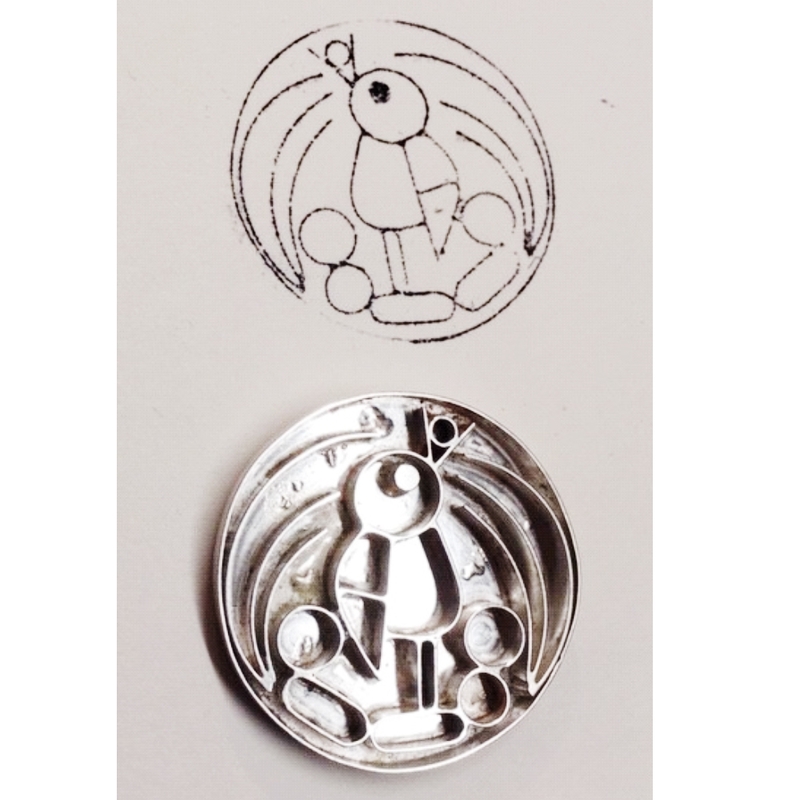 The first stage of this design is to construct all of the components in sterling silver. 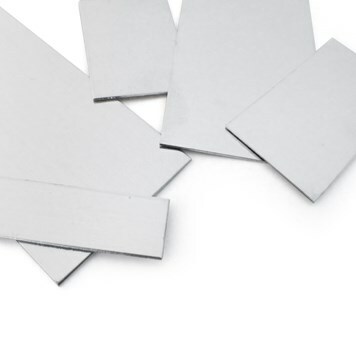 Each part is made from silver metal sheet strips and soldered together. This is one part being held together with pins whilst being soldered. When all of the pieces are made, I solder them onto a base plate. I have to ensure that all of the back of the pendant is flat so when the resin is poured in, it stays in the sections I want it and doesn't leak into other parts. To ensure the piece is level on the top I make a print from it. This is sent to the customer and also used to help with colour planning. 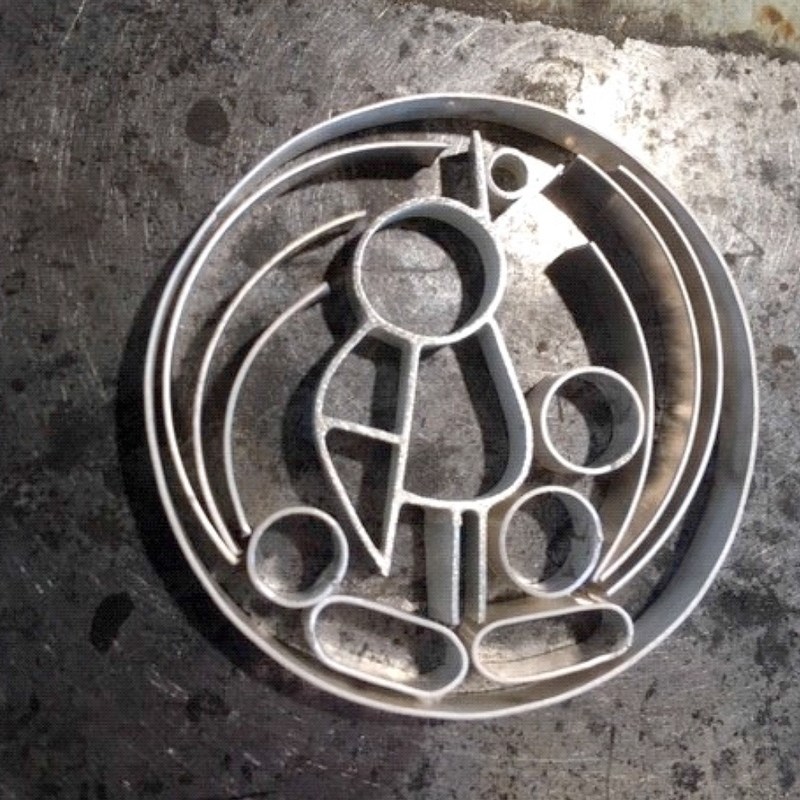 The piece goes off to Goldsmiths Assay office in London for hallmarking. Using one of the prints taken earlier I can plan the colours of the resin that will go into the piece. I use an Epoxy 1 to 1 mix resin and pour the individual colours leaving plenty of time between pours so I do not get any colour transfer between sections. I will leave the piece to dry for at least 72 hours before sanding back using wet and dry paper. This piece was given a black patina with liver of sulphur and the front was repolished to make it lovely and shiny. 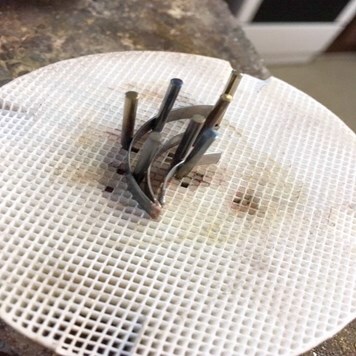 Although at Kernowcraft, we don't supply resin, we offer all the other supplies for creating a pendant including metal sheet, polishing supplies and liver of sulphur to create a patina. At Kernowcraft, we provide a wide range of metal sheet, metal wire and metal tubing for your jewellery making needs. This includes sterling silver, ecosilver, 9ct gold, copper, brass and more. 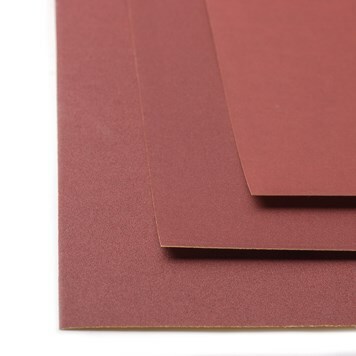 These high quality wet and dry sanding sheets are perfect to roughen and clean metal, remove unwanted marks to create a fine surface for polishing. To browse all polishing supplies, click here. 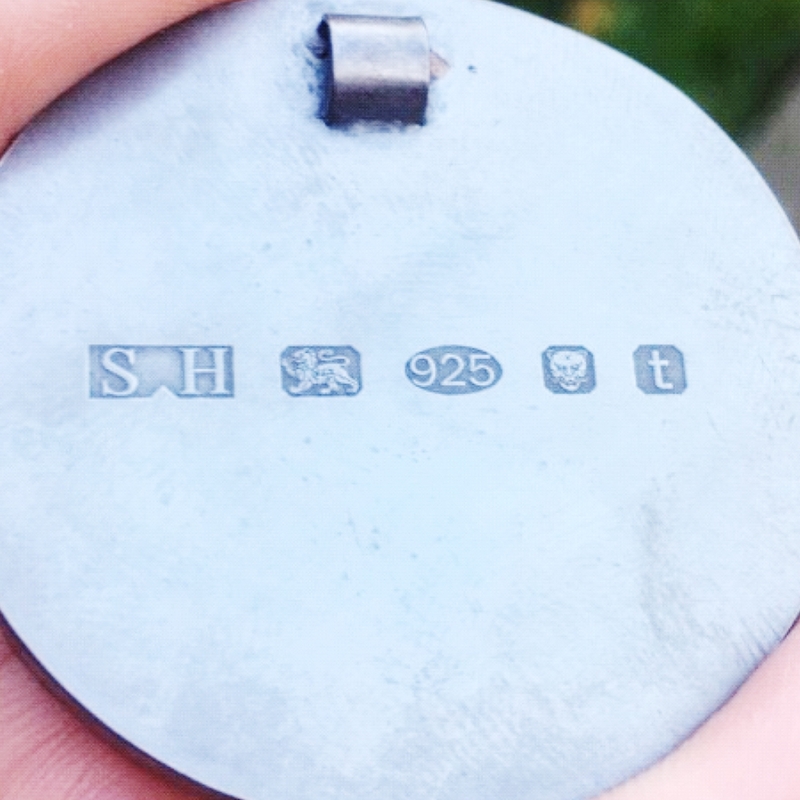 Create a patina on your jewellery with liver of sulphur. 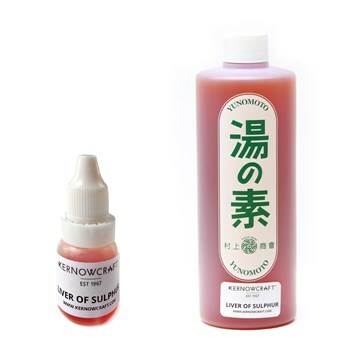 This is so popular among jewellers, used to create an antique, black or iridescent coloured patina on silver, copper, bronze, metal clays and more. How long does a pendant take to make? Each piece takes 20 plus hours to create, so it's a bit of a labour of love. How did your jewellery making journey start? I have always been a creative person, in 2012 I moved from Kent to North Wales and worked in retail for over 20 years. I assumed I would continue to do that until my (now husband) suggested starting a degree in Applied Art at the local university Glyndwr School of Creative Arts. At first, I laughed and said: "I'm 38 not 18!" but it turns out it's never too late to learn something new. 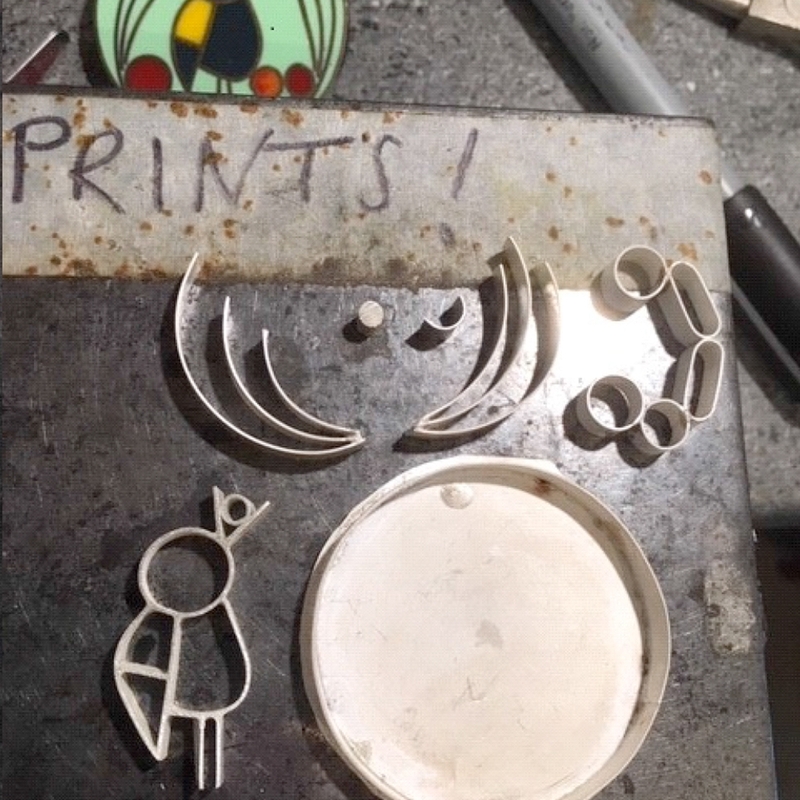 I achieved my BA(Hons) degree in jewellery/metalwork and I am now teaching jewellery evening classes at the same university. How did you get started in using hand mixed resin for your jewellery? Whilst studying I designed some pieces that needed colour and I also wanted some to glow in the dark and resin was the best way to achieve this effect. I have two styles of jewellery, one is jewellery created from children's artworks and my other style uses metal filled with resin in the form of animals and birds. I think that both ranges represent bold, fun and quirky pieces that are made to be seen. What do you like most about using resin for your jewellery designs? I've always loved colour and wanted to work out a way to incorporate colour into my metal work. Resin is the perfect way to achieve this. Where do you find inspiration for the next design? I'm very lucky to live in North Wales where the countryside is so beautiful and varied, I go walking a lot with my family and take lots of photos so I'm sure that this seeps into my design process.